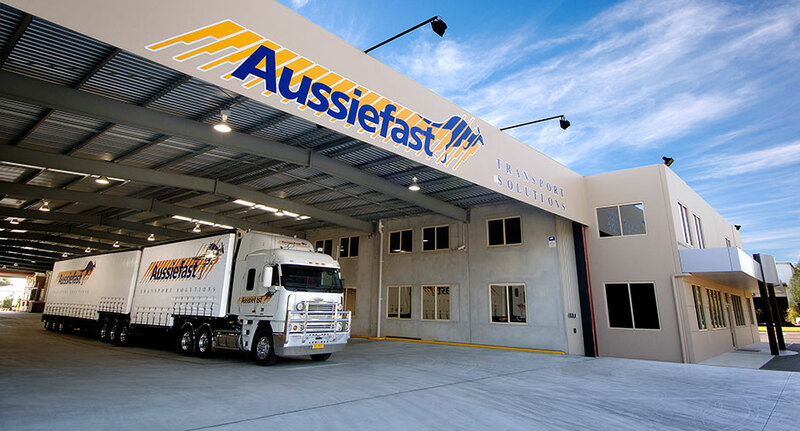 Take full control over your own delivery with our Hourly Hire service for drivers of any vehicle up to a semi-trailer. We have vans for hire on a pick up to drop basis while utes and taxi trucks ranging from 1 tonne to semi-trailers are available for hourly hire on a depot-to-depot basis. The minimum charge for hire is one hour for most vehicles and 4 hours for semi-trailers. We pride ourselves on the quality of the vehicles in our delivery network. We strive to maintain all vehicles to the highest standard and work to ensure that they are compliant with current standards and regulations. 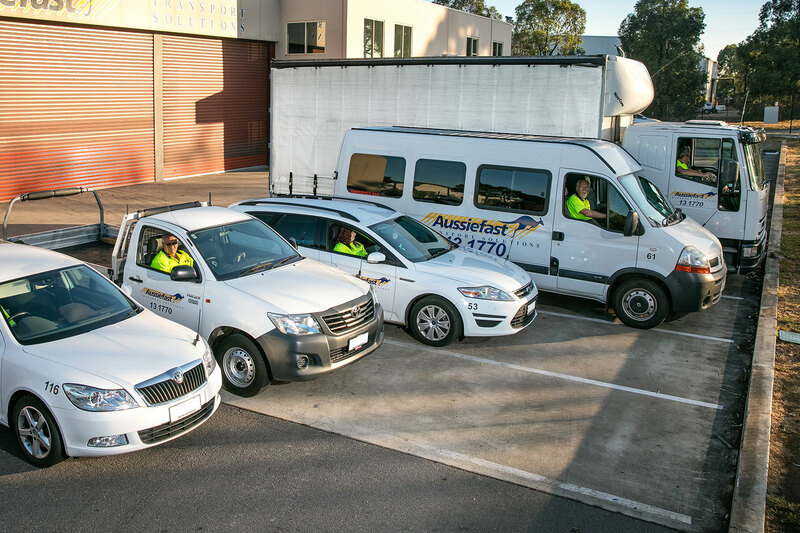 To hire a vehicle or make an enquiry about how Aussiefast is the courier for hire to suit your job, please give us a call today on 131 770.